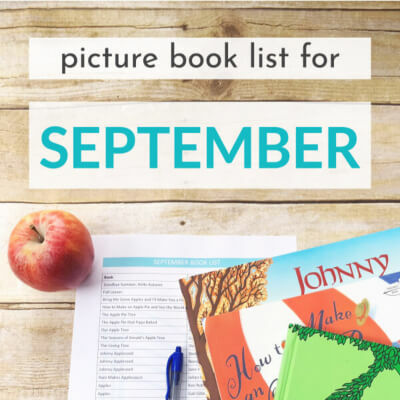 So that’s our favourite picture books for the month of September! What will you be reading in September? Tell us all about it in the comment section below.